This topic contains 0 replies, has 1 voice, and was last updated by Lisa Marie Rhody 1 year, 8 months ago. We are pleased to announce our fourth annual cross-institutional NYCDH Digital Humanities Graduate Student Project Award. We invite all graduate students attending an institution in New York City and the metropolitan area to apply by Tuesday, September 5, 2017. 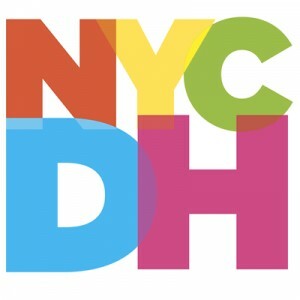 Submit proposals by email to nycdigitalhumanities@gmail.com with the subject heading: NYCDH Grad Student Award Proposal 2017. For help in preparing your application, you may which to refer to past awards. Information about previous awards from 2014, 2015, and 2016.